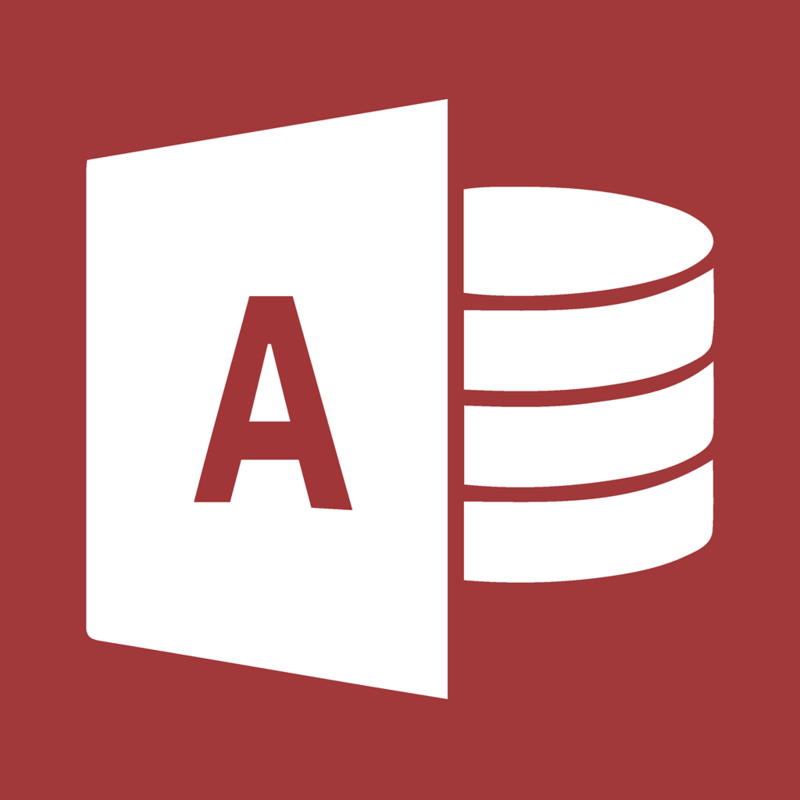 Office Webinar: What is Access? Doug Thomas hosts these free how-to tidbits from the Office.com help writers. More details of how to watch these webinars live and participate in a Q&A session can be found at http://aka.ms/offweb.